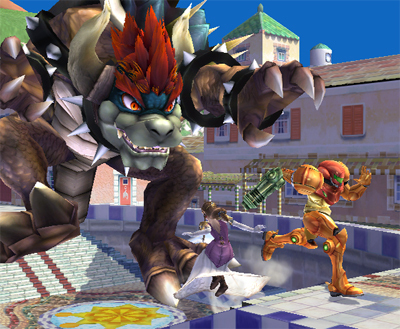 Bowser's Final Smash. Bowser becomes Giga Bowser! RUN FOR YOUR LIFE!. Wallpaper and background images in the Super Smash Bros. Brawl club tagged: super smash bros. brawl veteran bowser giga bowser. Bowser becomes Giga Bowser! RUN FOR YOUR LIFE!